Learning is not that complicated nowadays. There is no need to visit your university library every time you want to read something interesting or improve skills in some spheres. Today one can start exploring the world of science with the help of a smartphone or a tablet. Learning apps of various kinds are available online, and in most cases, you do not have to pay for them at all. It is possible to install such a useful thing in one click, starting your education here and right now. In this article you will find descriptions of best educational apps, which can be used in everyday life, broadening your knowledge horizons. Have you ever thought of taking up a foreign language? This application is what you need. Duolinguo has a huge amount of languages to choose from, and some of them are even fictional ones. This app gives different topics to learn, supporting them with materials and exercises to memorize it. This program does not force you to complete dull and useless writing as they do it in high school. However, it includes a social component, which is called "lingots". The more "lingots" you earn in the process of studying - the more fun accessories and power-ups you can buy. 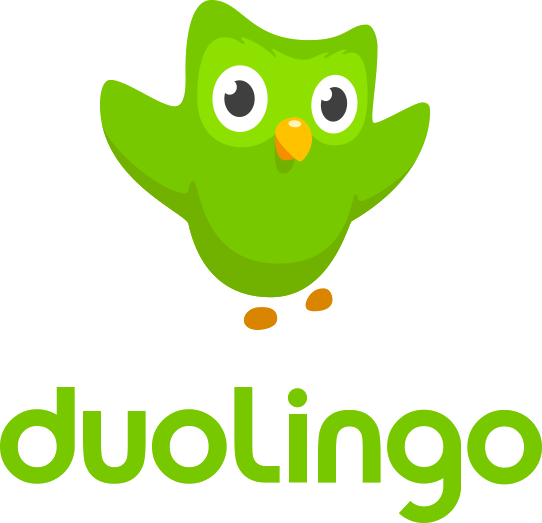 What is more, every owner of Duolingo can invite a friend to study together and compare the results. If you Google "best educational apps android" this one will definitely pop out. 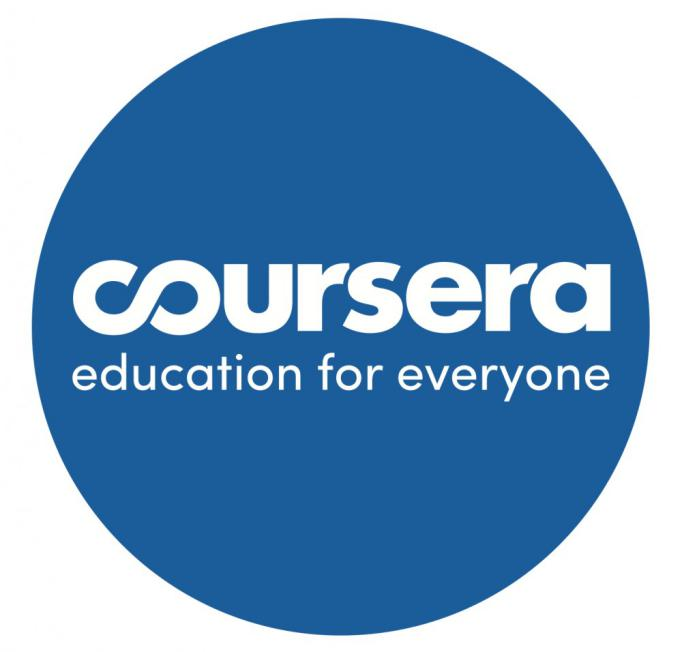 Descending from the famous online resource - this app gives a splendid opportunity to complete courses from universities all over the world. There are plenty of lectures, videos, as well as quite an impressive case study base. After finishing classes, you can get a certificate. Not all of them are free of charge, so be aware that you will need to pay. Exercises on this app include completing tasks or case study writing. Some of them are too complicated, and you might need professional help even from case study writing service. Nevertheless, this is a very good chance to boost your education and improve your skills. For those, who are interested in computers - this resource will be a real deal. The calm pace of the editors will deliver information to you one piece at a time. You will understand the concepts of programming step by step. There is no need to download anything - just install the app, and all the necessary software will be there, depending on the course you take. Each class is separated by the projects you would like to tackle, and one does not have to know anything about programming languages before getting into the course. Simply choose the path and direction you want to follow, and the app will give you all the necessary materials to learn. Every class has an interactive console for you to understand how to write code. Khan Academy is well known for its personalized approach. You do not have group lectures there, and each user gets his/her own tutor. The app covers mathematical sciences, as well as art and literature. This program strongly uses diagrams and visuals to deliver knowledge. All the courses are free of charge. 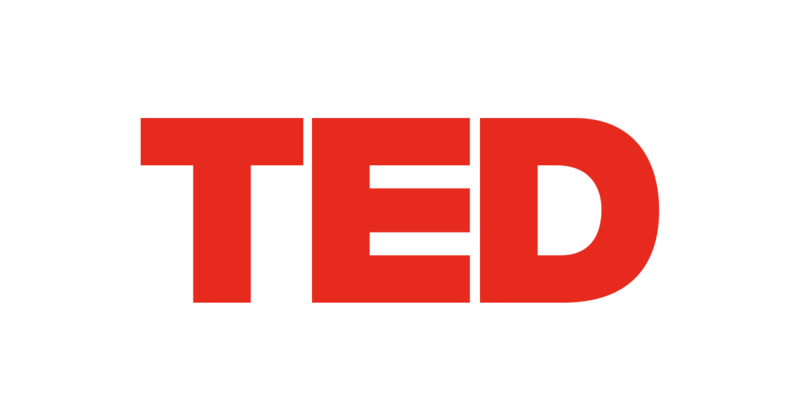 For those, who enjoyed TED talk on YouTube - this application will be a good addition to the videos online. This app allows you to watch short TED videos offline and listening to the videos from the locked screen. The versatility of topics is impressive: one can enjoy the speeches of the leaders from different fields "on-the-go" without being online. This program is designed uniquely. All mathematical sciences are delivered here in special tasks that should be solved through a puzzle. If you are a kind of student, who prefers practice to the theory, this is exactly what you need. 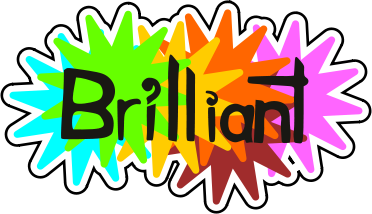 Brilliant does not wait until you read the whole topic before solving the task. It tests you straight away, trying to create your own toolset in resolving complicated cases. If you are stumped, there is always an opportunity to have a glaze at the correct answer. There is always a lack of information before you start solving the task and this can influence your attitude towards the whole app. Astronomy lessons can now be taken online using your phone. Incredible graphics, interesting materials, and schemes of the solar system - everything can be found here. 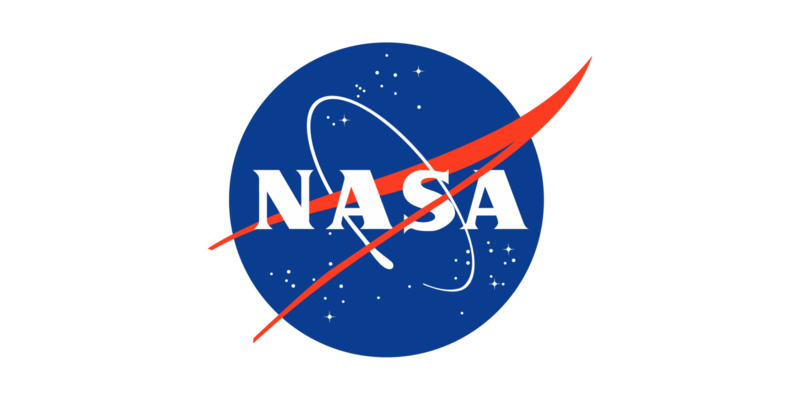 You can watch videos and read articles on astronomy, as well as read information on the latest NASA missions, which can be quite informative. You can learn about space directly from the people exploring it. This is an opportunity that cannot be missed. As you can see, there are plenty of apps that can help in getting knowledge in various fields absolutely for free. Learning apps save a lot of time for those eager to study "on-the-go". There is no need to use the traditional way of learning if that can be done more interestingly and interactively. The majority of these programs are available both on Android and on IOS systems. 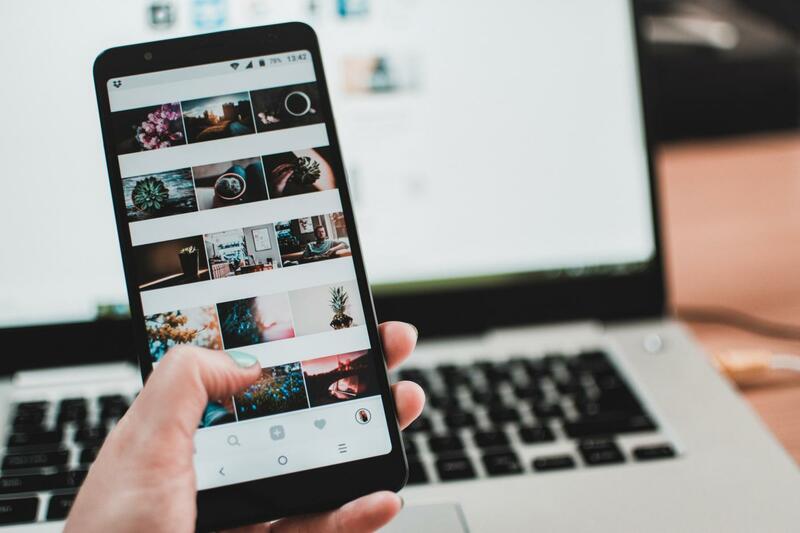 If you decide to make your life more interesting - you can use any of these apps and start your journey today.